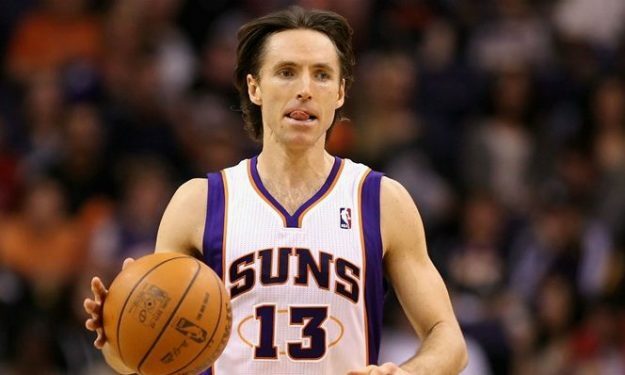 Omri Casspi did the Shammgod dribble, though for Steve Nash it resembled Dejan Bodiroga! Omri Casspi hit the net after an impressive Shammgod dribble against the Phoenix Suns. This specific dribble, inspired by former player and Dallas Mavericks players’ development coach God Shamgod, is one of the most spectacular plays in the sport. When Casspi made it, he wouldn’t know that for Steven Nash it resembled the moves of European great Dejan Bodiroga. Nash tweeted a response to the spectacular video, causing delirium to fans across the world.